Strict government regulations. Cumbersome documentation requirements. Increased globalization and price competition. Product traceability. In medical device manufacturing, these challenges can be formidable. How can you deliver high-quality, safe products consistent with Good Manufacturing Practices (GMP), while growing profits? SYSPRO helped Bodypoint, a manufacturer of wheelchair positioning equipment and power chair accessories, enhance operational efficiencies and support a 300% increase in new market growth — without the need to add headcount. Without the right data insights and business management tools, you could be missing opportunities – or perhaps worse, face steep regulatory penalties. 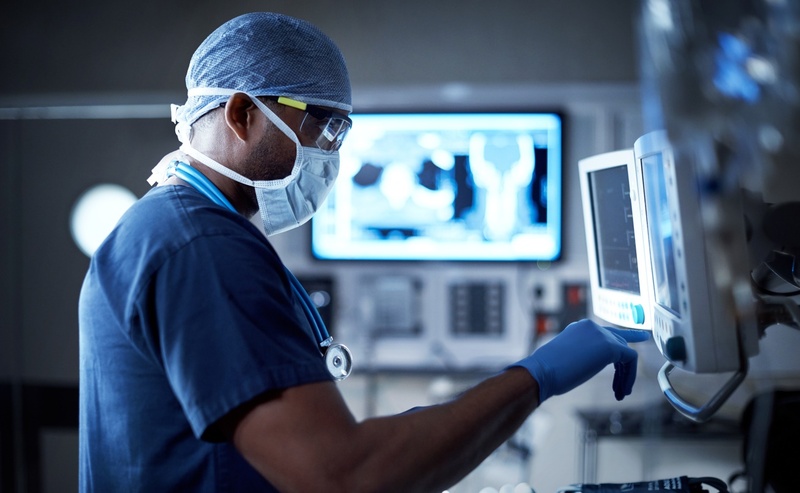 Discover how medical device manufacturing software from SYSPRO ERP can help you develop, market and distribute products that advance health, while minimizing your liability and strengthening your competitive advantage. Whether you manufacture medical supplies like gloves or syringes, or highly specialized diagnostic and therapeutic devices and instruments, SYSPRO has the industry expertise and strong, integrated technology foundation that can take your organization to the next level. 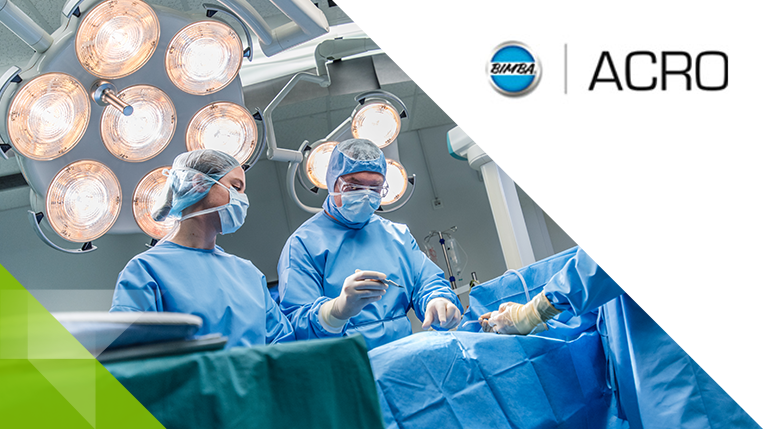 Learn more about our solutions and how we help medical device companies.